I for Detail. By: I for Detail. 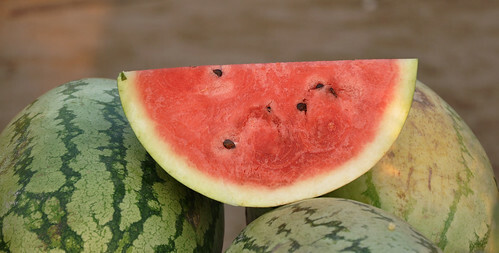 Summer fruit to beat the heat,which is getting unbearable day by day.